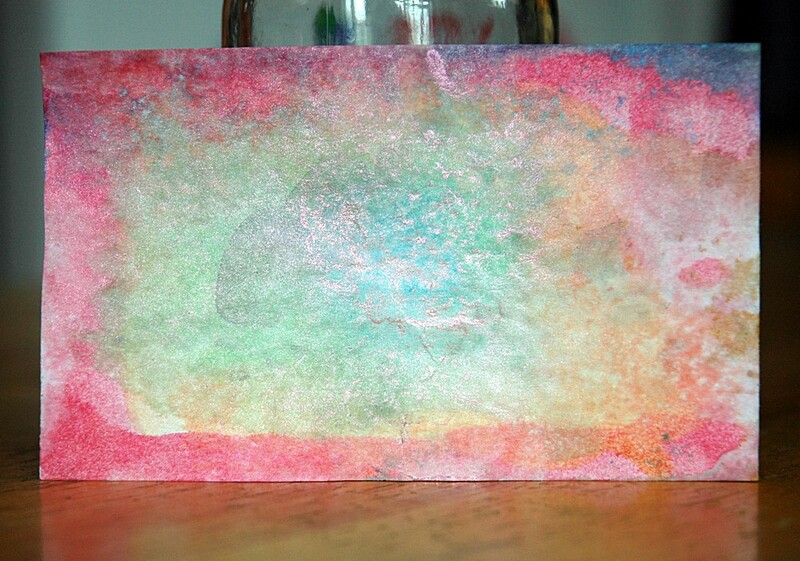 I got some crafty stuff in the mail and I wanted to try out the new ink colours – that’s how this started but it definitely went it’s own way after that! 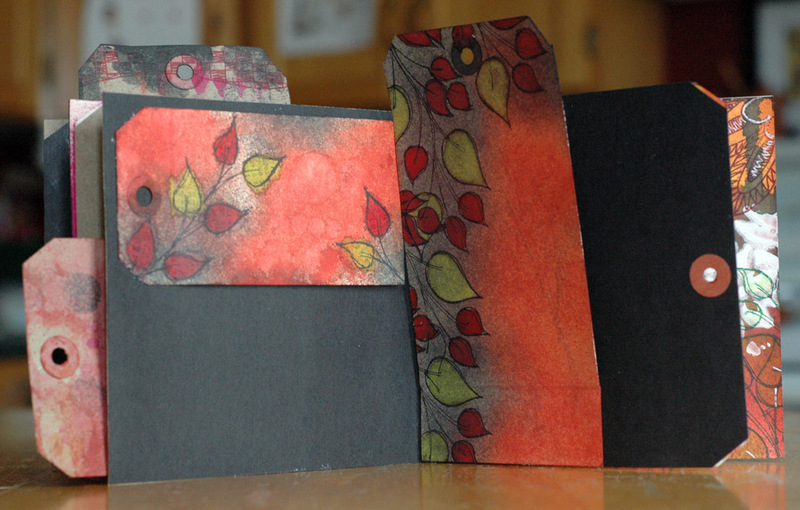 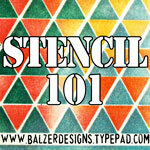 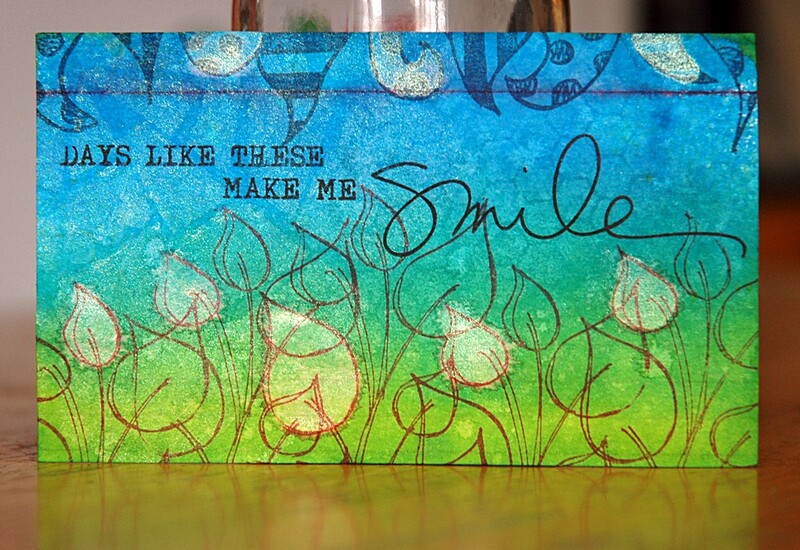 I began by using matte medium to glue and seal old book paper to my index card. 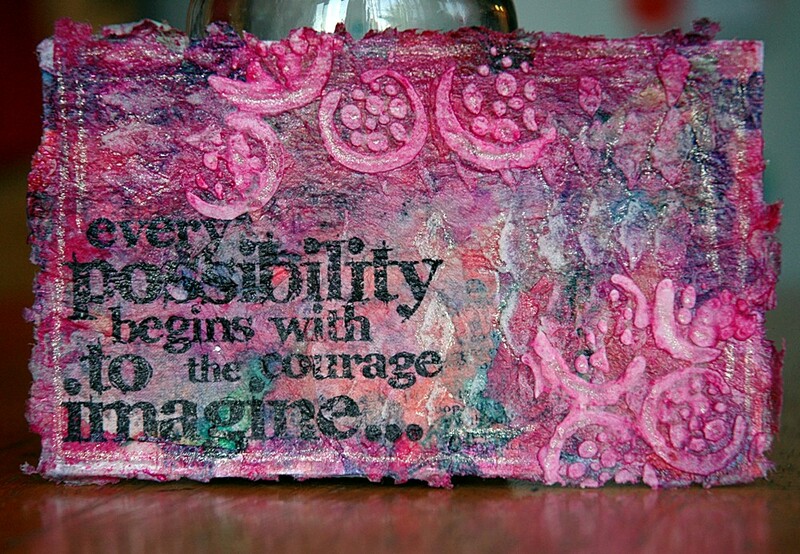 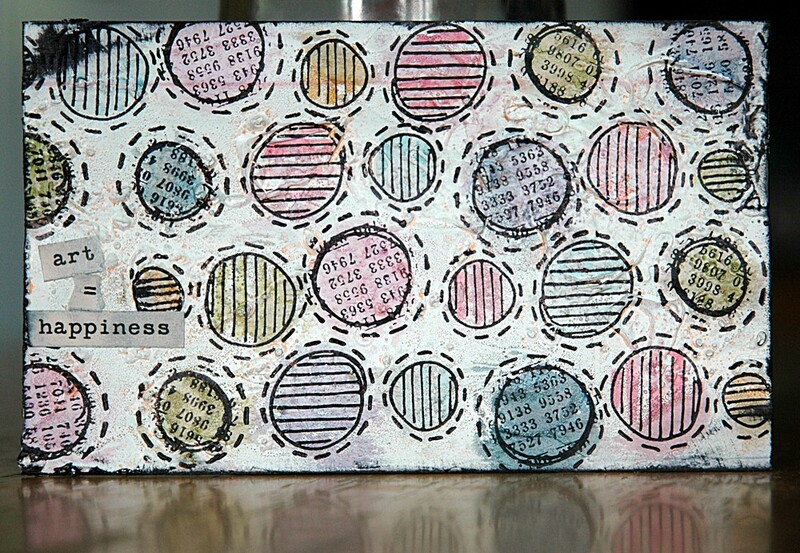 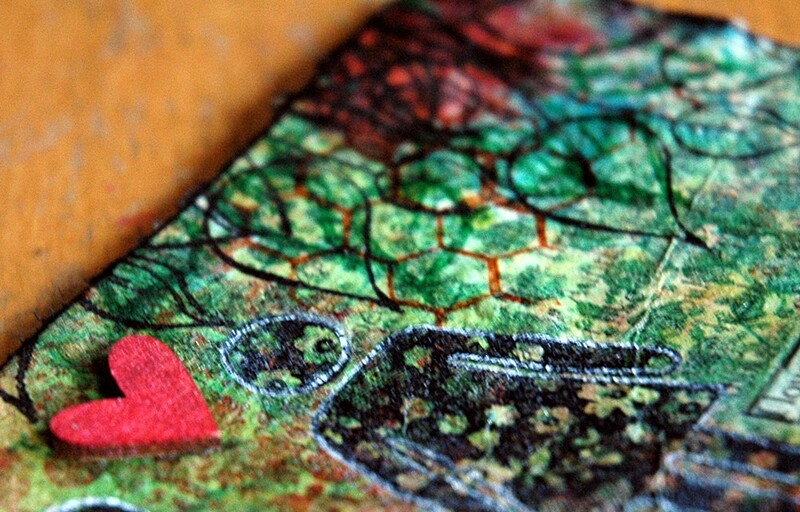 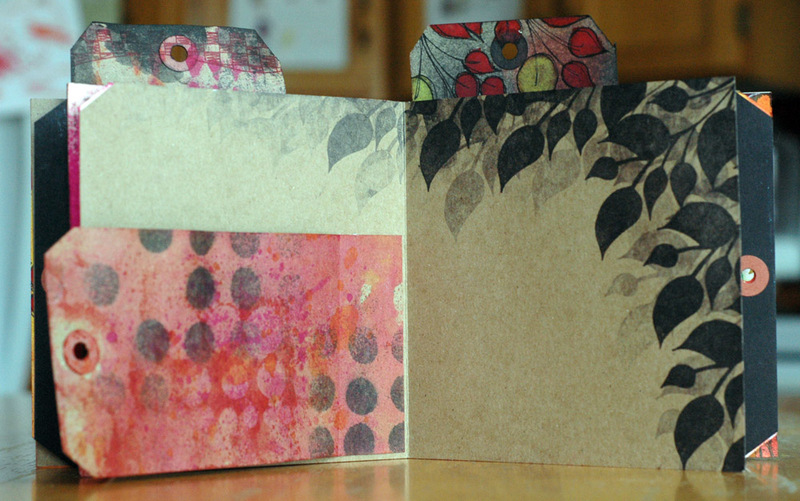 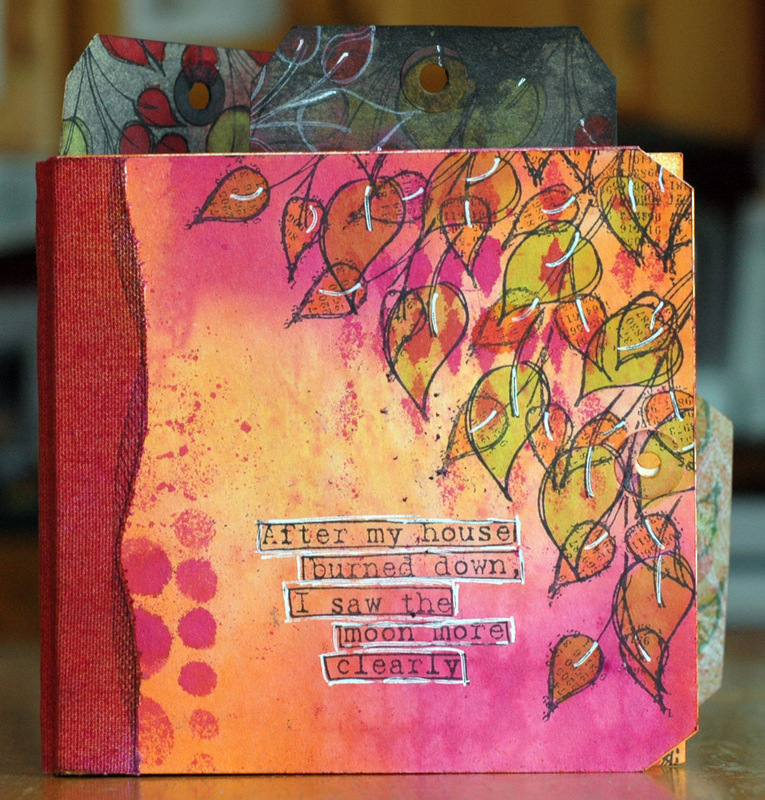 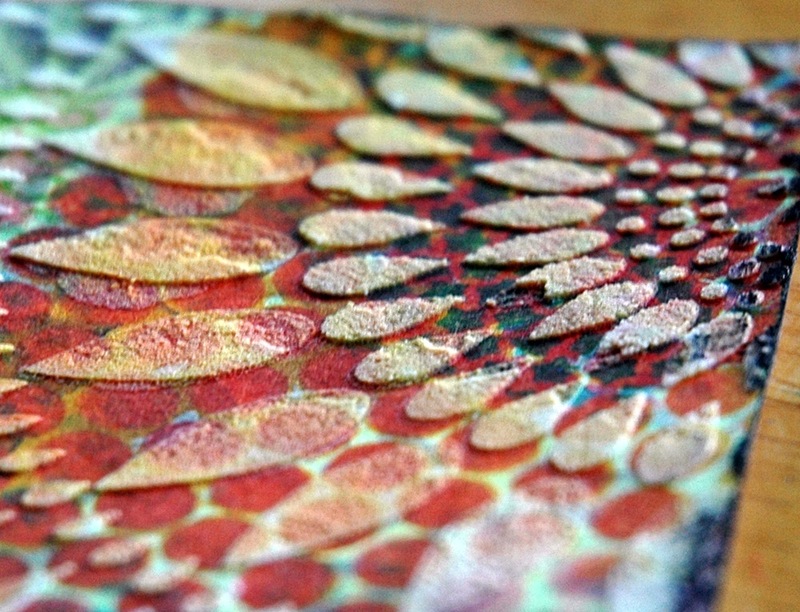 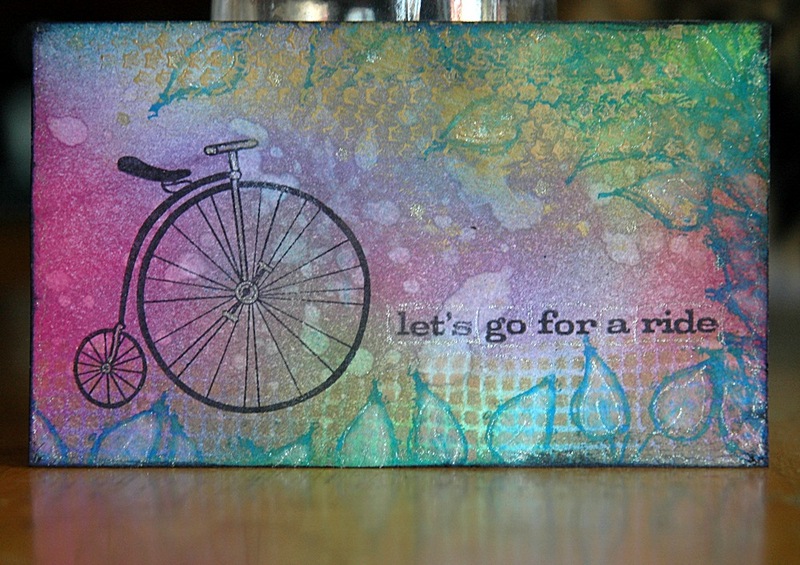 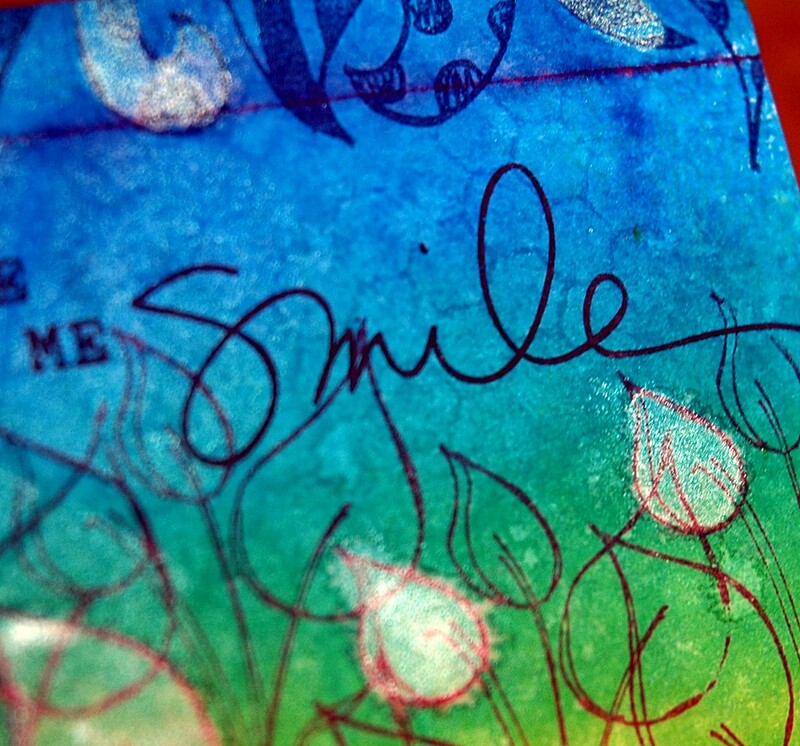 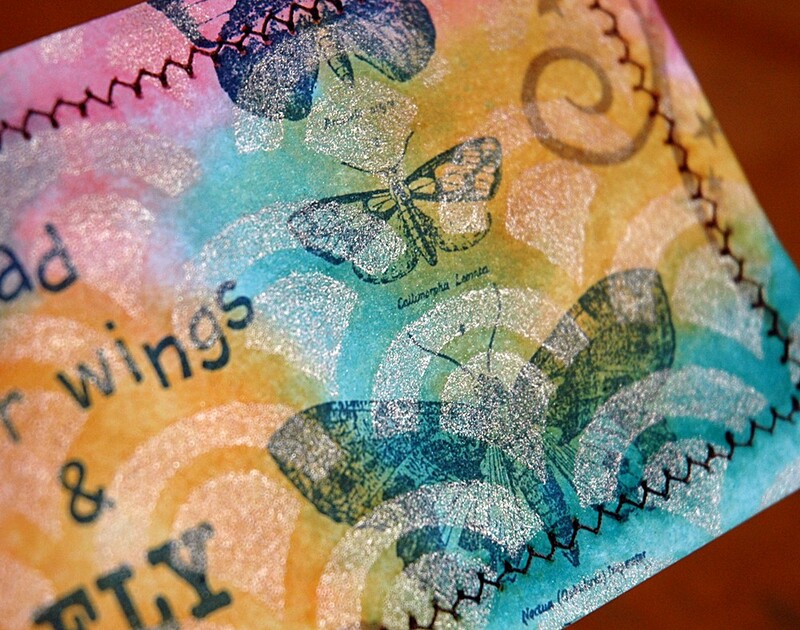 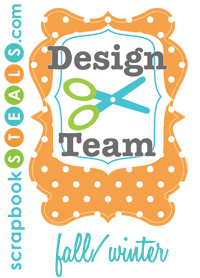 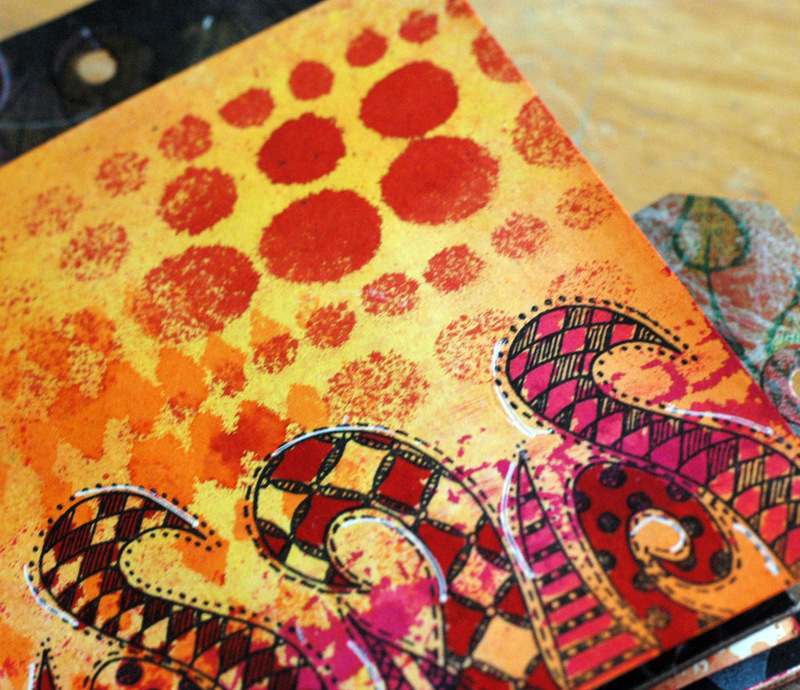 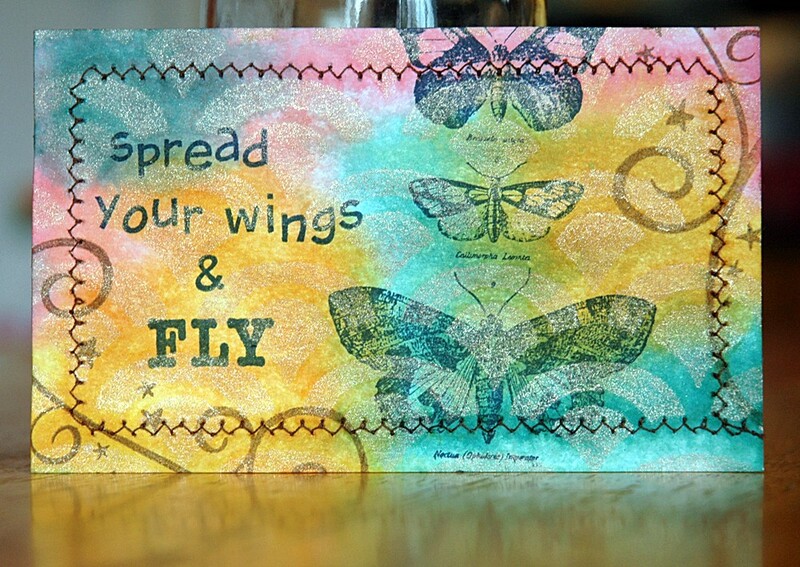 Then I stamped a Tim Holtz Mixed Media stamp with four different vibrant Archival Inks. 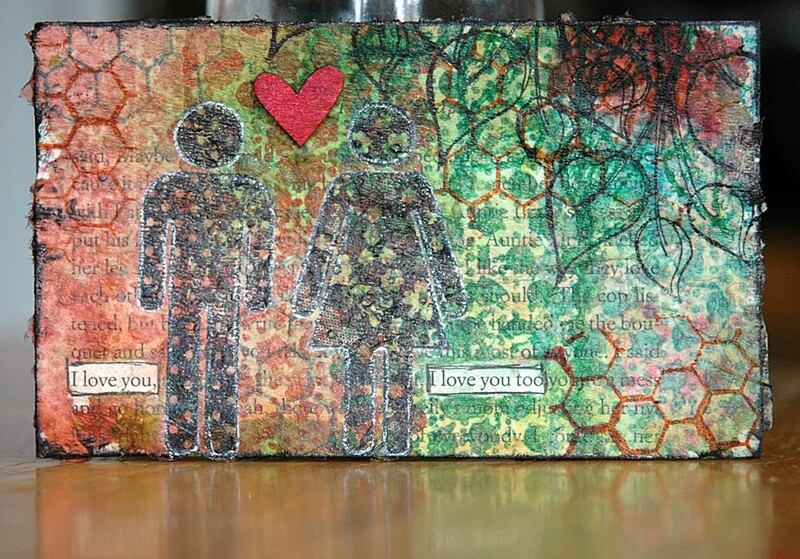 However, right before stamping I noticed that the text on the book paper said, “I love you.” and “I love you too.” That was too good to cover so I masked it off. 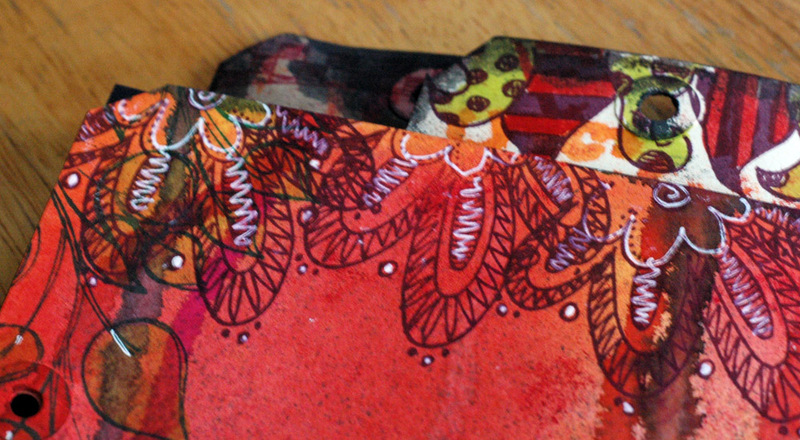 Once the stamping was done and the masks removed I liked it but…..whatever. 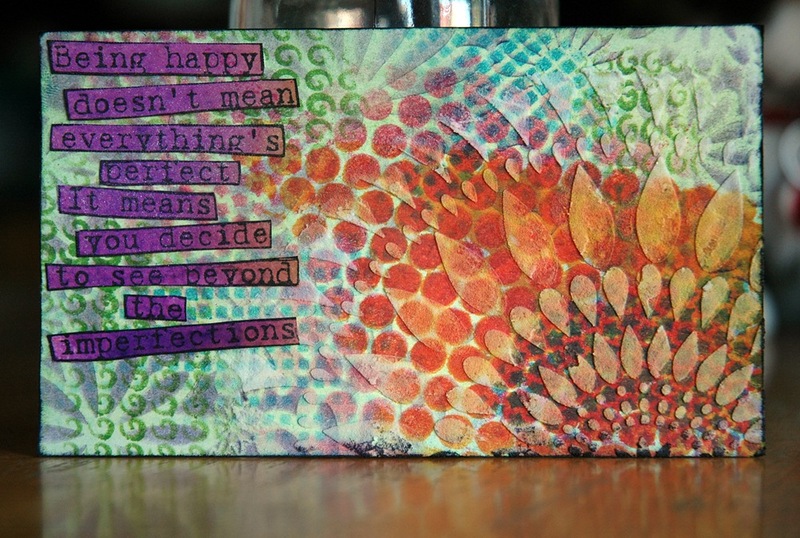 Finally, I did some stamping, lucked into the phrases being the exact right distance apart for my stamps, and added a wood veneer heart. 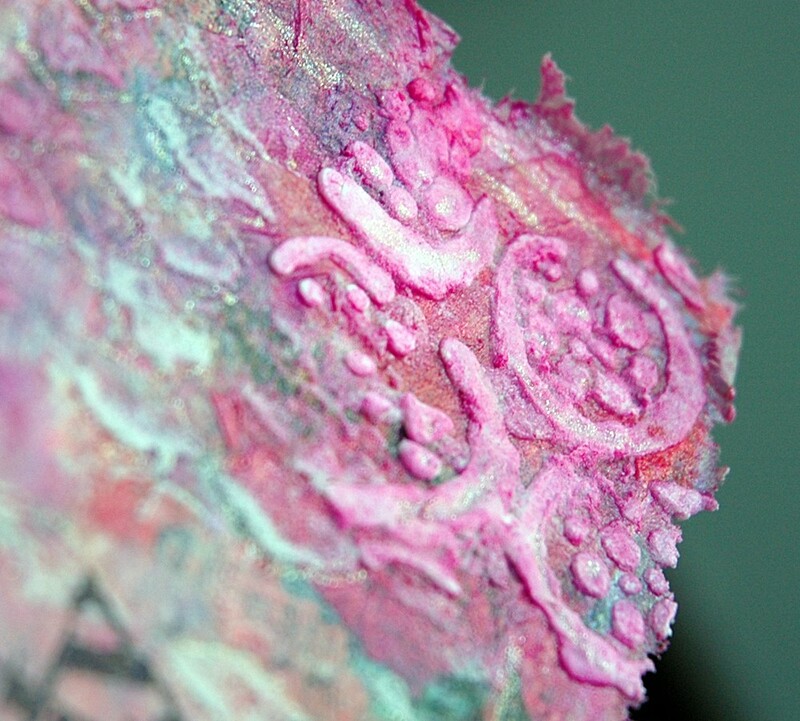 There was no way I was getting a good picture of the texture but I heat set the paper towel which made it bubble up and it’s very cool. 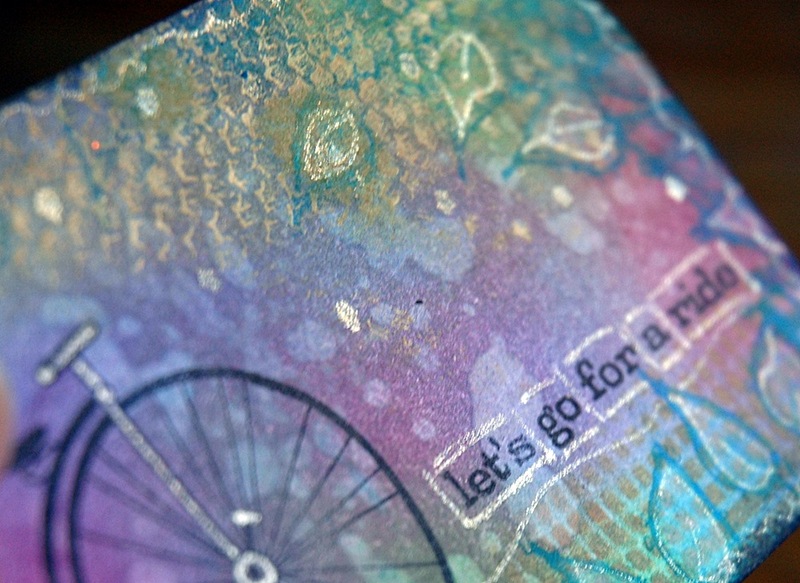 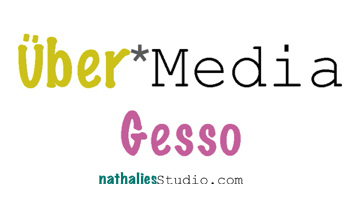 I plan to use the tiny little wood veneer stars for my next card – let’s hope it goes as planned!